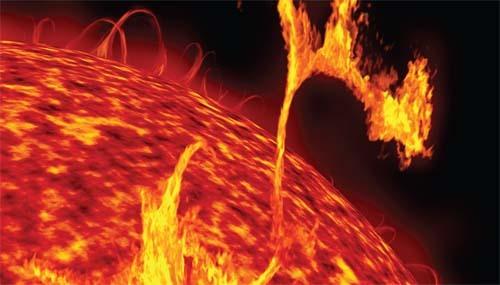 A star is a mass of incandescent, electrically charged gas that produces energy at its core by nuclear fusion. Most of the visible light in the universe is produced by stars. The Sun is a star.